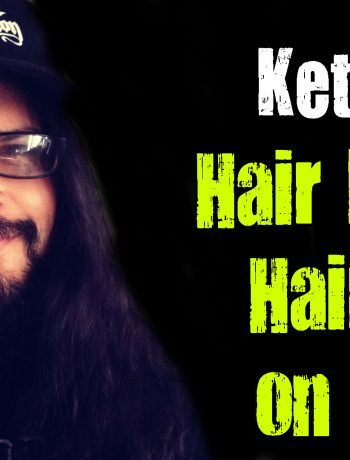 Keto Basics - How to calculate your Keto Macros - Headbanger's Kitchen - Keto All The Way! I’m constantly asked by people ‘how do I start the Keto diet?’ or ‘How do I know and calculate my macros’ and other basic questions. 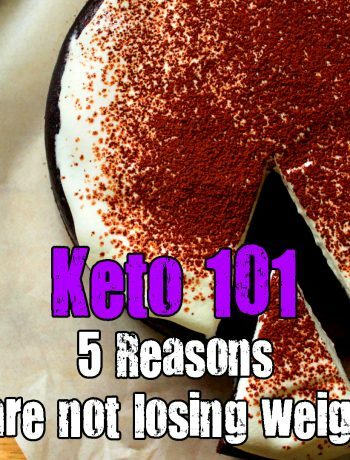 Even though I’m primarily a recipe resource for those on the diet, I figured it made sense to do a series of Keto Basics or Keto 101 videos. This is going to be me, taking you by the hand, step by step and helping you get started on your Keto journey. So over the course of 4 weeks and over 4 videos I will try and cover the basics of starting out and give you enough information that you can continue the journey on your own. So the first thing you need to do on the Keto diet is to calculate your calorie intake and macro nutrient requirements. 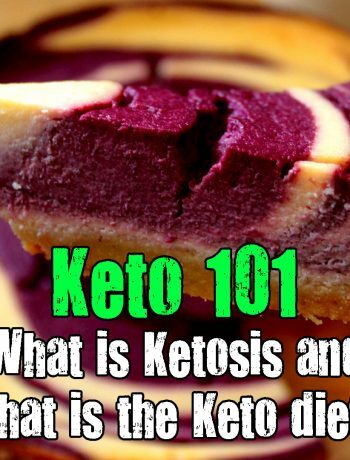 Once you have watched the video you can visit either ruled.me calculator or the Keto calculator that I use, even my friends at Keto Connect have one here. Calculate your requirements and get started. For weight loss you are going to want an overall calorie deficit and if you are just looking for maintenance then you need to consume your full daily calorie requirement. In the next series I’ll talk about how to track your macros and using the myfitnesspal app. Stay tuned. You have to do it a few times and then once you understand how much you need to eat you can be more flexible with it. Hi Sahil, greetings from Pakistan. I am a big fan of your even before I start my Keto. I was under the impression that there is no restriction on calories but your video on Keto calculation suggests opposite, can u please clarify? There is a calorie restriction. People are able to manage without calorie counting and that works because the food keeps them satiated longer resulting in them eating less naturally. But without eating less food, you can’t lose weight. Or you work out way way more and increase your calorie deficit. One way or another.